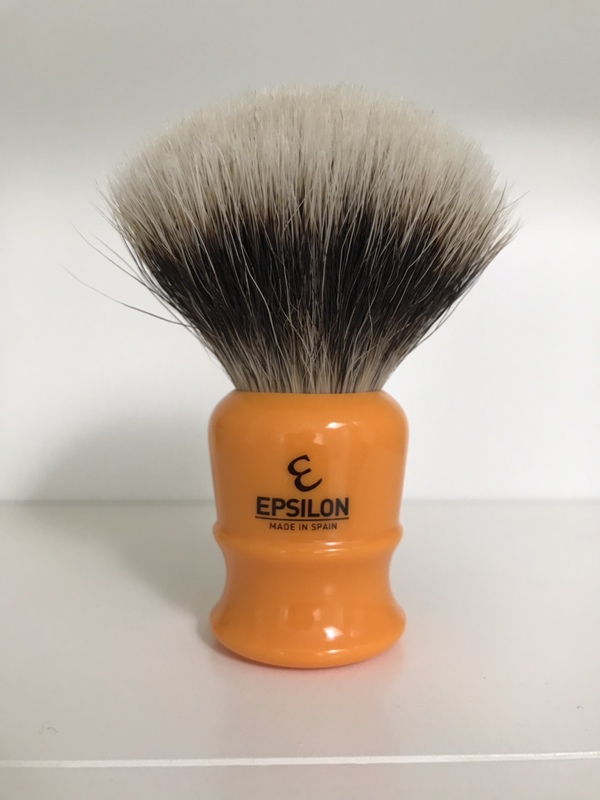 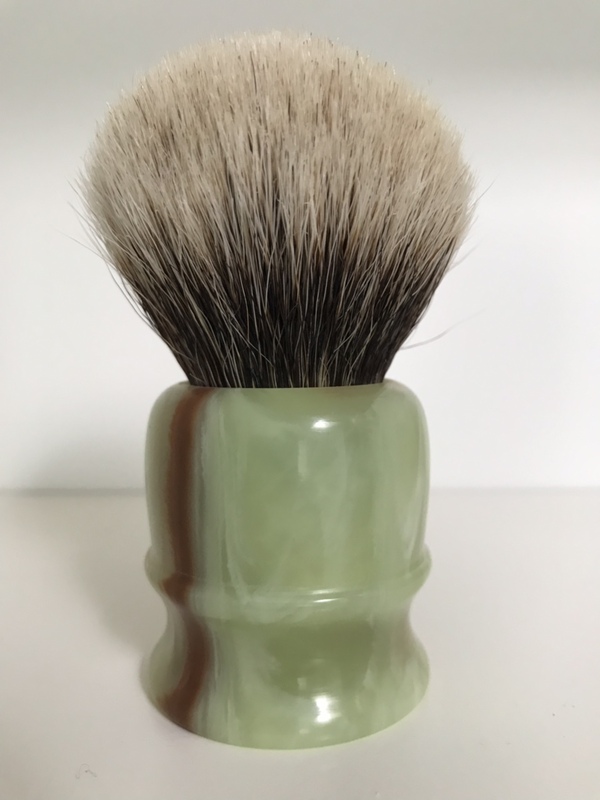 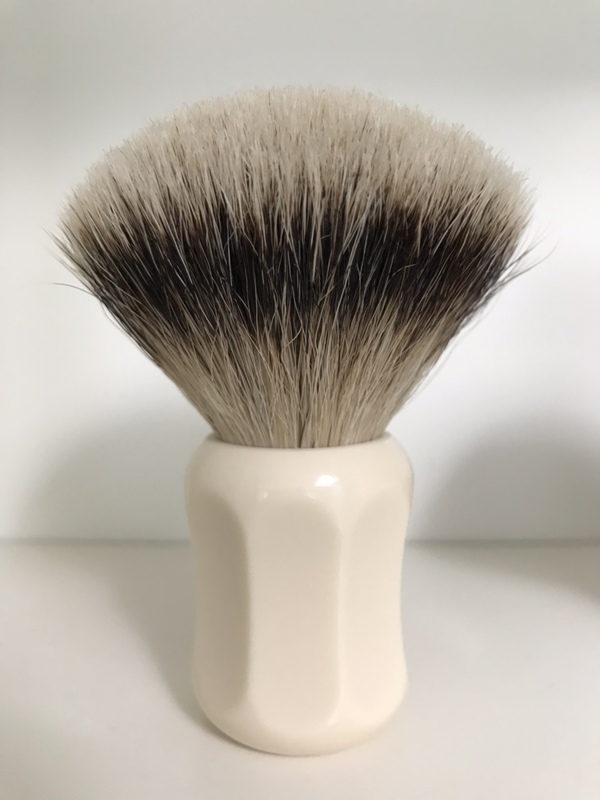 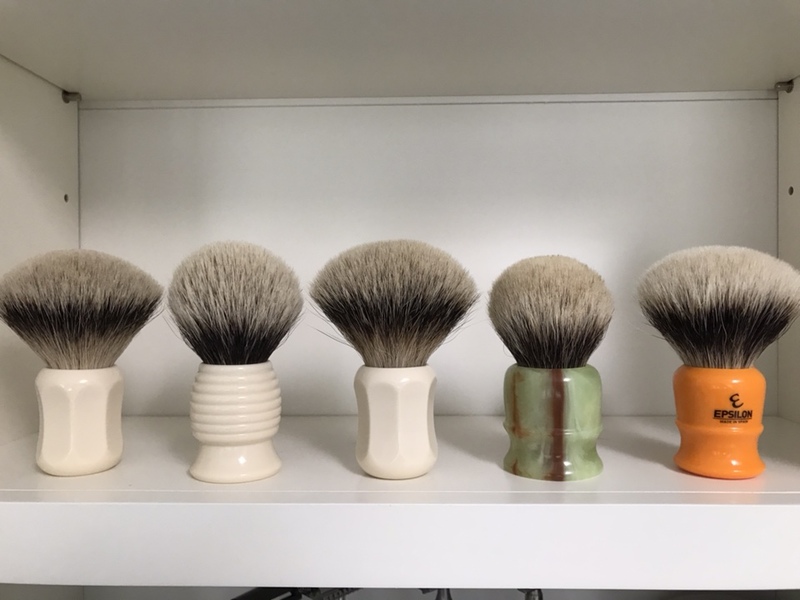 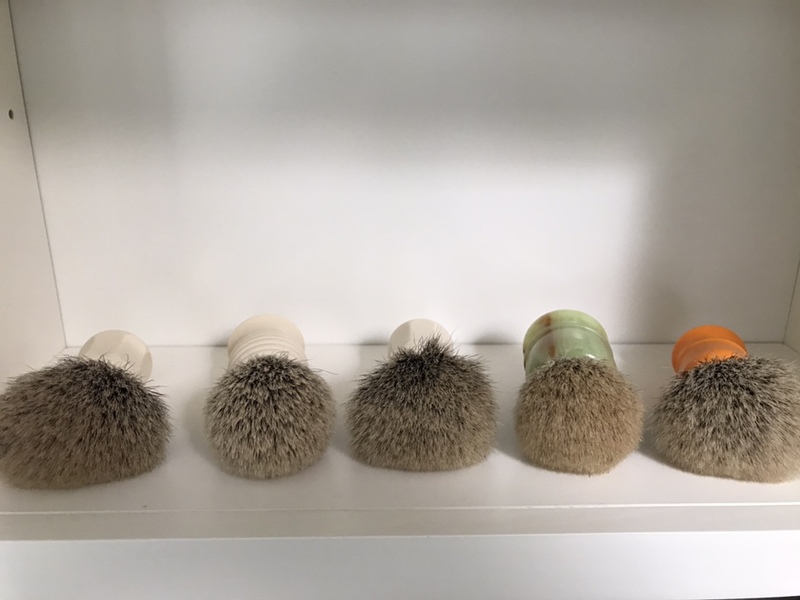 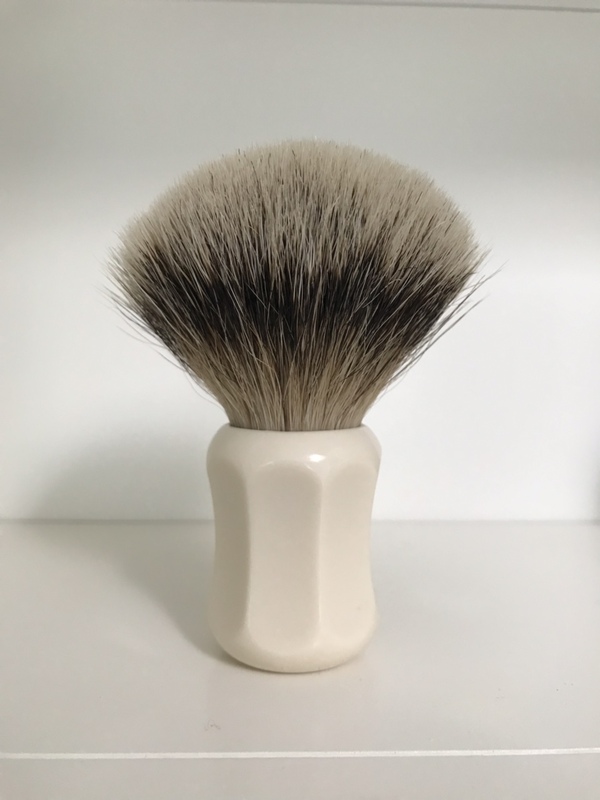 Beautiful brushes- someone will miss out if you don’t snag that Rudy Vey. 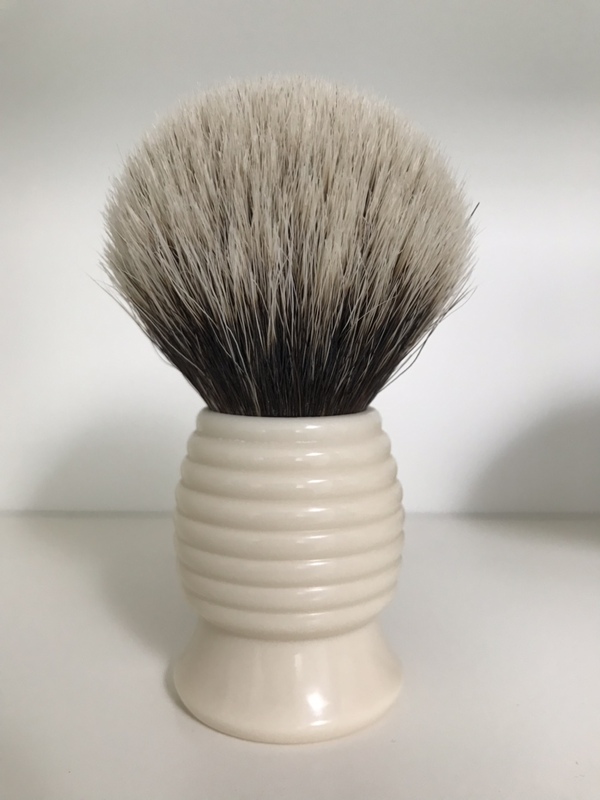 I have one of his brushes and he is on par with the best of them. 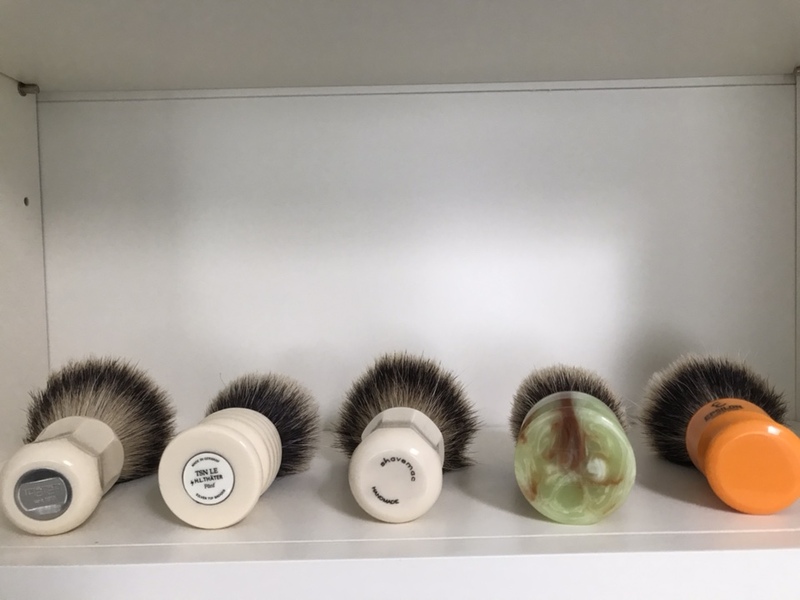 I'll take the Thater Beehive.